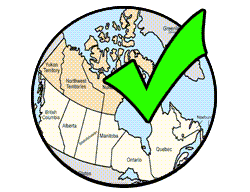 Gambling in Canada is regulated by each province. Provincial governments detail what gambling forms are permitted or prohibited in the region as such. Local lawmakers can also decide where to direct their gambling revenue - aside from a trust fund, and addiction prevention and treatment programs. Not all forms of gambling are consistent amongst provinces, neighboring provinces may have a serious conflict because one allows a certain form of gambling the other does not permit. 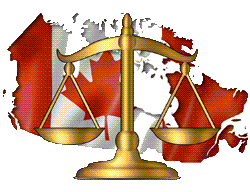 For this reason, all federal and provincial Canadian gambling laws are upheld and must be known before wandering into unfamiliar territory. Below we list various provinces in Canada which allow gambling. The provinces can either offer casino gambling, lotteries, sports wagering, and/or horse racing. Each province’s gambling forms are regulated by a local gaming commission and licensed by that province like provisions detailed within the First Nations Gaming Act. Provinces often have several regulators and oversight boards for their domestic provincial gambling forms. Some regulators within a province can operate and manage more than one gambling form such as the Alcohol & Gaming Commission of Ontario. Outside of the obvious alcohol regulation, the Alcohol & Gaming Commission of Ontario regulates the provincial gaming industry, as well as, horse racing. Canada permits provinces the option to regulate and legalize online gambling entertainment. 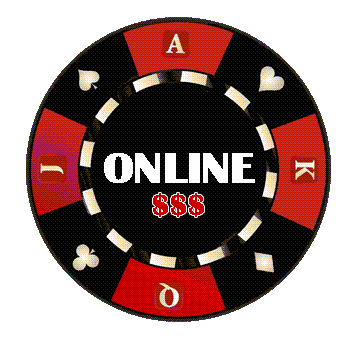 While domestic online Canadian casinos are available, their options in terms of game selection, bonuses, and features can not really compare to the options offered through licensed offshore online Canadian casino gambling resources. Currently, Canada’s provinces can either legalize domestic online casino gambling, poker gambling, sports wagering, horse race betting, and lotteries.